Many blog owners have great content, but the site is not performing very well. I am here to fix that for you and for a rank high on Search Engines. 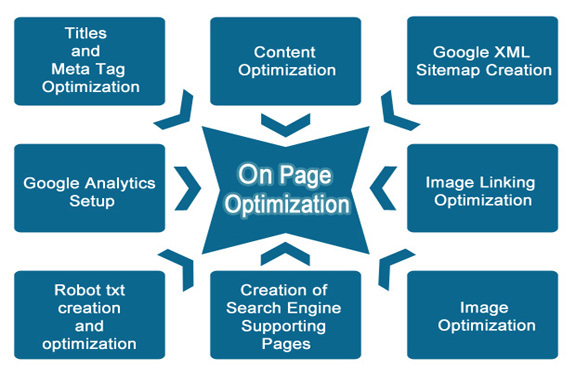 You need to optimize your site and do all SEO audit too. 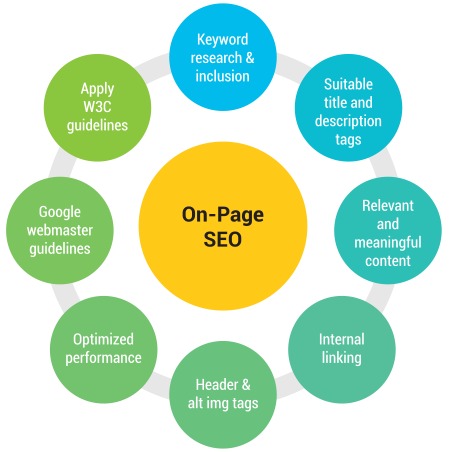 After completing On Page Search Engines Optimization, within Few Day, All Search Engines will Index and Crawl Your Website. Alternatively, we can provide detailed DIY SEO optimization instructions for each page in a doc, for people who don't want to give access to their sites! 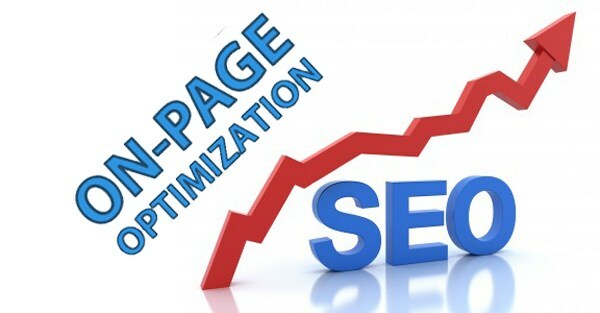 I will Optimize On Page SEO for your website or Blog (Word press + BlogSpot) is ranked 5 out of 5. Based on 1 user reviews.